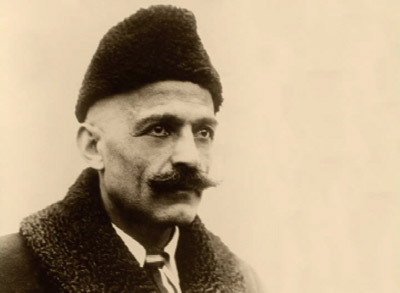 Who is Gurdjieff and what is the origin of the dances ? G.I. 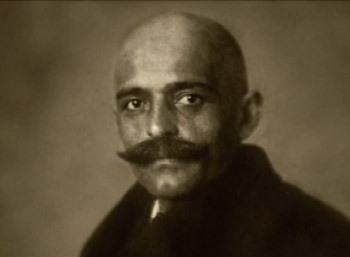 GURDJIEFF was a spiritual master. As a youth, growing up in a cultural crossroad between Turkey, Russia, Armenia and Greece, he was subject to a great variety of influences which opened his vision. 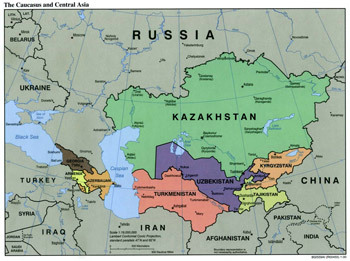 He developed a strong need to find the answer to the questions: “What is the purpose of life on earth?” and “Who am I ?”… When he was twenty years old, he embarked on a twenty year spiritual search which brought him on astounding expeditions in Egypt, the eastern Mediterranean Afghanistan, Turkey, Central Asia, India, Tibet and the Gobi desert. He discovered that much of a universal wisdom coming from ancient traditions was transmitted through music and dance. In temples, monasteries and special schools he visited, the dances were varieties of movements and postures that were similar to an alphabet, that could be read as books for those who could interpret it. So in the evening when the priests and the priestesses danced in the hall of the temple, one could read in these postures the truths that were implanted in them several thousands of years ago and which are transmitted in this way from one generation to another.